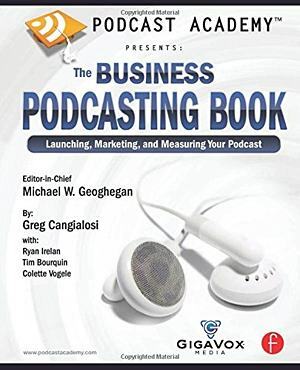 Michael Geoghegan and his podcast productions have appeared in numerous print, radio and television reports. 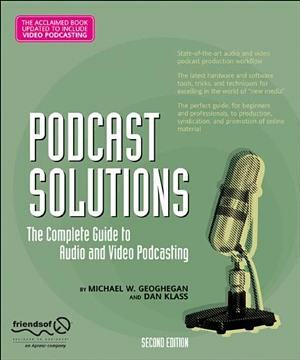 Michael is often sighted as one of the original podcast pioneers. Over the last few years, he’s continued to be a leader in the space founding GigaVox Media. 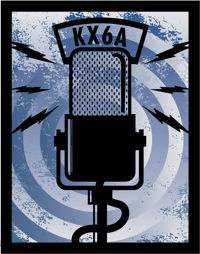 In addition to the successful Podcast Academy education series, GigaVox is the company behind the official Disneyland Resort Podcast. Interesting article on the expansion of Podcasting.